A couple months ago, a long time customer of mine came into the shop with his 2012 F-150 in need of a new stereo. I asked him why he was considering upgrading and he sheepishly explained to me the stock “POS” navigation screen had stopped functioning properly and shortly thereafter it had an unfortunate encounter with his fist and it now definitely needed to be replaced. 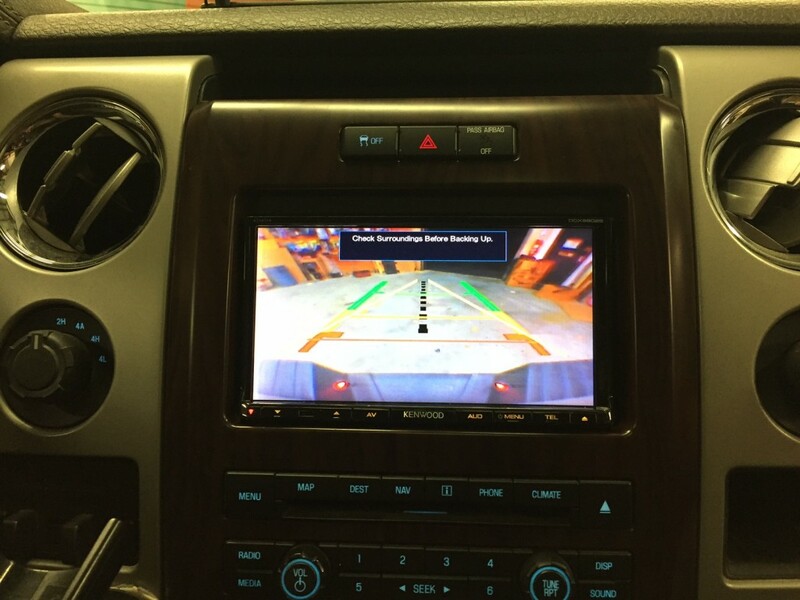 Kenwood DDX9902s installed in a 2012 F-150 that came equipped with stock navigation, Sync and reverse camera. Additionally, his factory navigation screen had been the display for all climate control information. Luckily, there is a very cool company out there that specializes in this type of integration and feature retention called iDatalink. Kenwood was the first to partner with iDatalink. iDatalink is a pretty cool company that specializes aftermarket automotive electronics integration. As a result of this early partnership, Kenwood stereos tend to have more advanced integration features compared to other brands out there like Alpine and Pioneer. 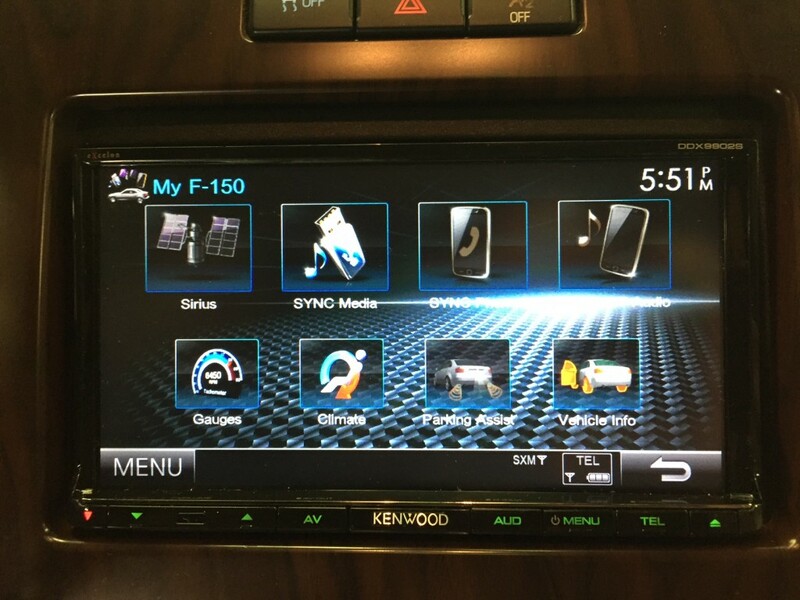 Although I had not sold a Kenwood DDX9902s yet, I knew this was really the best solution for this 2012 Ford F-150 and for the customer’s needs. 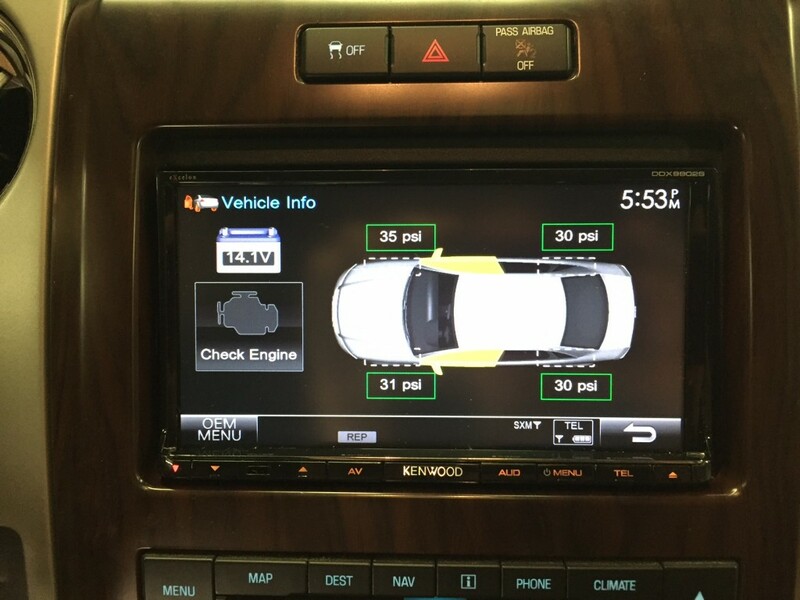 At the time, the Kenwood DDX9702S and DDX9902s were the only two head units on the market that offered the advanced iDatalink integration capability (including climate control ability) and Apple CarPlay (Kenwood has since also introduced the DDX6702s and DDX6902s). 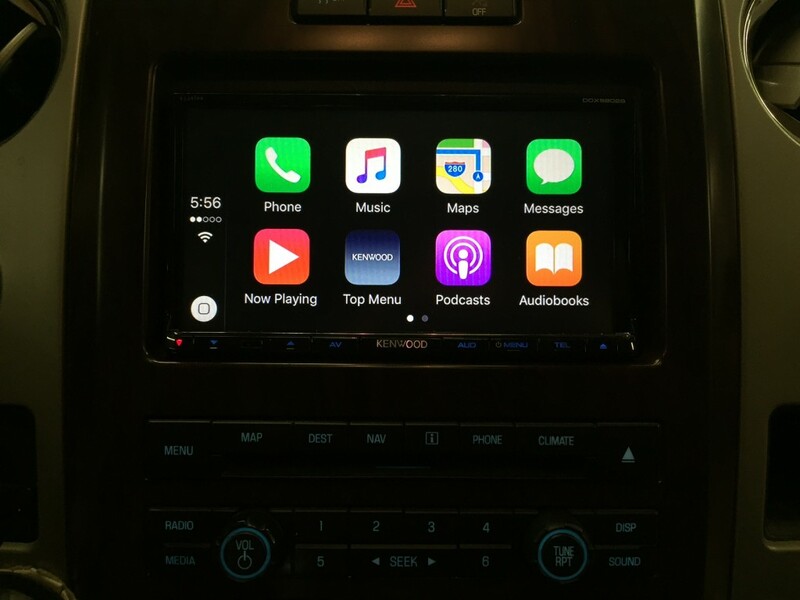 Although there is technically no installation dash kit for this vehicle (2012 F-150 with the OEM navigation), we were able to mount the aftermarket double din DDX9902S in the factory navigation radio opening. After we installed this stereo, I was pleasantly surprised to find the OEM volume knob controlled the new Kenwood radio. This install was accomplished using the iDatalink Maestro RR and FO1 harness. For anyone considering doing this work themselves, please keep in mind you need to set up an account with iDatalink and you will also need an iDatalink weblink programmer and access to a PC with Internet Explorer. The factory reverse camera was retained by identifying factory Video +/- and shield and hard wiring these connections to the Kenwood’s reverse camera input. 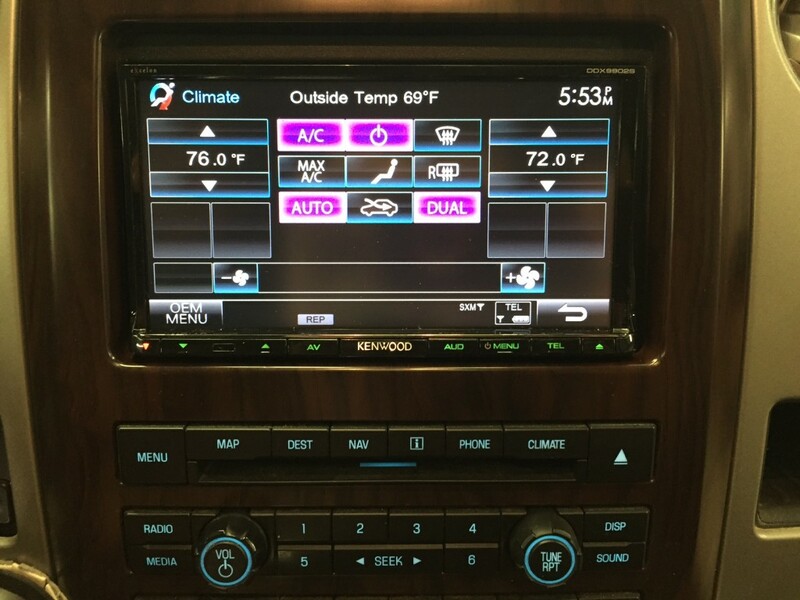 Combining the Kenwood DDX9902s along with the iDatalink Maestro RR and FO1 harness, we were able to retain the factory amplifier, factory Sync USB and line input, factory steering wheel controls and climate control information. Additionally this interface allowed us to display vehicle gauge information and access additional helpful vehicle information. Although the iDatalink Maestro RR did not retain the factory SiriusXM in this particular vehicle (if memory serves me correctly, there was actually an issue with the OEM sat tuner, otherwise I think it would have actually been retained), we were able to simply install the SXV300 tuner and retain the OEM SiriusXM antenna using the iDatalink SAT1 adapter. After getting an estimate from the dealership to replace the stock navigation, I probably would have punched my dash too. Thankfully, in the end the customer was able to upgrade his seemingly proprietary stock stereo to an aftermarket stereo that will essentially never be outdated (assuming you always have an up to date iPhone or Android phone). 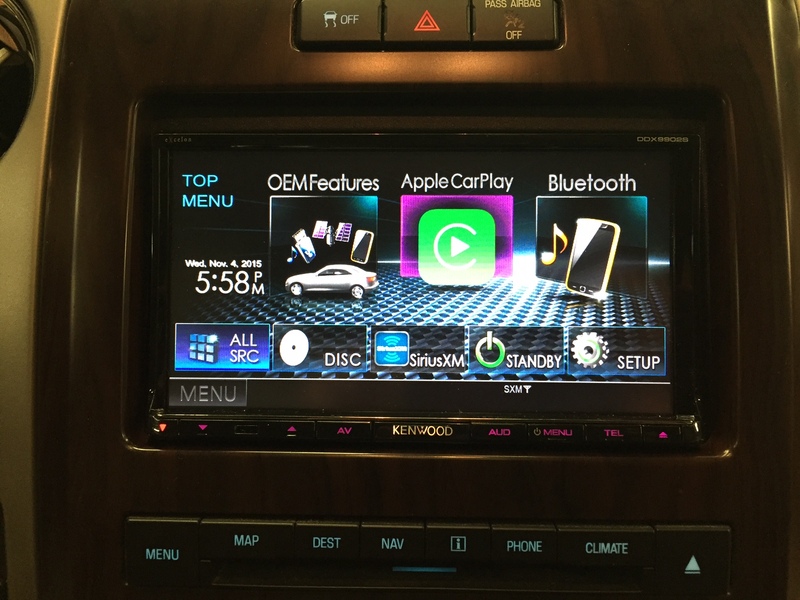 Although this customer had an iPhone, the Kenwood DDX9902s is also Android Auto compatible. What if you don’t have the factory Ford navigation radio? No problem, you can still enjoy this kind of seamless integration using the iDatalink Maestro interface. Visit Maestro.iDatalink.com to see what kind of integration features are available for your vehicle. Hey Anne! That install looks awesome! I have a question concerning my 2000 Ford Expedition with the Mach audio system. I wanted Bluetooth and iPhone capabilities so I purchased a jvc receiver model KDX320BTS. I installed the unit no problem but it doesn’t seem to sound as good as my factory unit. Mostly the bass and mid range sounds muffled especially when turned up. I played with all of the eq settings (has 3 band parametric eq and low pass filters)but still can’t get close to the factory balance of bass and clean sound. I am going to try the newer model KDX330BTS which has a 13 band graphic equalizer,high and low pass filters and crossover control. I know the Mach system has an amp for the subwoofer. Do you think my issue is due to the factory amp or the head unit? Do you think the 13 band eq head unit will make a difference? Or am I on the wrong path entirely?! Lol! Please forgive me if I’m not making sense. I used to be audio savvy but technology is passing me by! Please help…any advise would be greatly appreciated! That’s weird, I would expect it to sound cleaner with the aftermarket stereo. Check the audio settings and check specifically for “Loudness”, “Bass Boost” and any type of preset EQ selection. For whatever reason, most head units will default with the EQ set to “Powerful” and “Loudness” on and “Bass Boost” on so go through the advanced audio options and make sure any preset equalization curve is set to flat or natural and turn off any loudness or bass boost. I would investigate that before installing a new head unit. See pages 20 & 21 of the user manual on how to change and turn off those settings. Thank you for the advice. 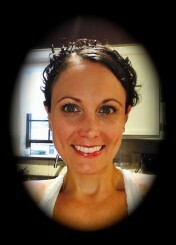 I have been away for awhile but I narrowed my problem down. I turned off the Loudness and Bass Boost. I also installed new speakers. The sound is very crisp, clean, and the bass is clear. However, I have a long drive everyday and noticed that the distortion or maybe it’s “clipping” starts after playing the music loud for about 20 minutes or so. If it’s a song with a lot of bass then it happens in about 10-15 minutes or so. I don’t have the volume maxed out just very loud (26 out of 30 on the volume dial). Once it starts clipping I turn the volume way down for a while (like 5 mins or so) then it sounds clean again for about 5 minutes or so. Does this mean that the head unit is running out of power or getting too hot? I don’t know if I should try a different brand. I also tried the newer model JVC KDX330BTS and it does the same thing. What are your thoughts?